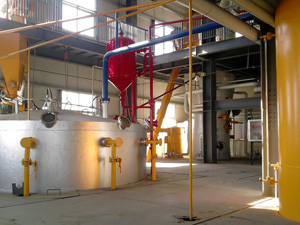 This is a medium size oil pressing unit mainly producing soybean oil, and the daily capacity is 25 ton per day. 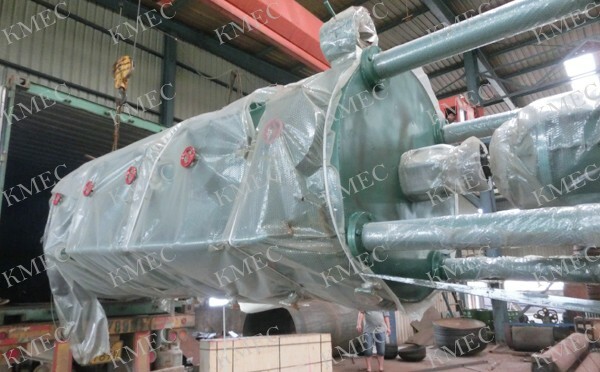 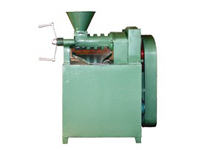 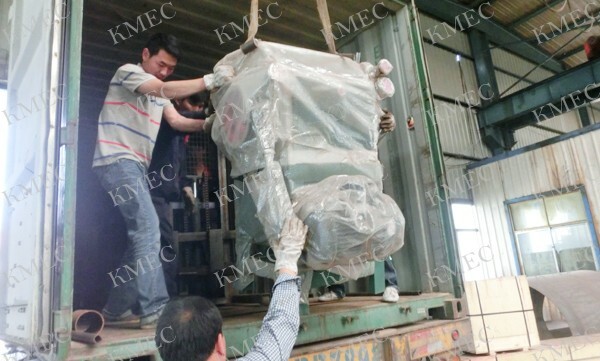 The whole unit contains crusher, oil expeller press, cooker, filter press, oil tanks and other auxiliary equipments. 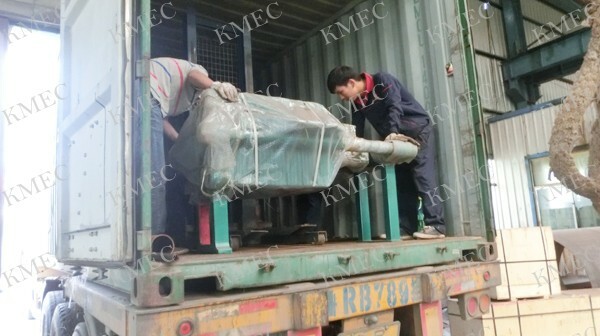 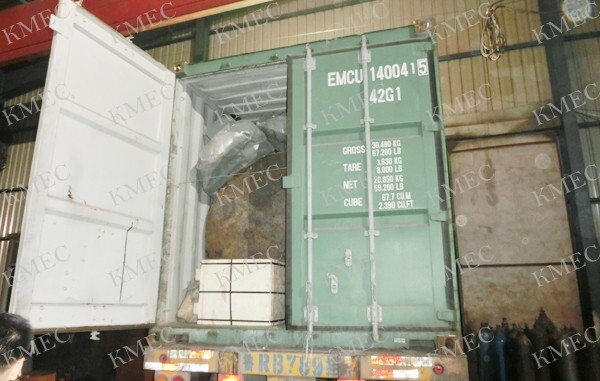 All the machines in the unit are quality guarateened which need tested,inspected and packed before delivery.